Police are looking for a suspect with an apparent craving for nuts and candy. I was watching the news, and they reported that a man in Cincinnati has broke into the Supreme Nut and Candy Co. shop by my house multiple times, and a few other of the SN&C co. shop locations around the city. 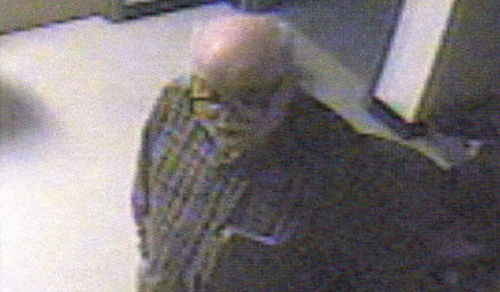 The suspect is described as a white male, approximately 55 to 65-years-old. He is bald on the top with gray longer hair around the back of his head. He was wearing white shoes, blue jeans, a flannel long sleeve shirt and thick, black prescription-style glasses. Harry: What store is going to make the most cash that nobody’s gonna think to rob? 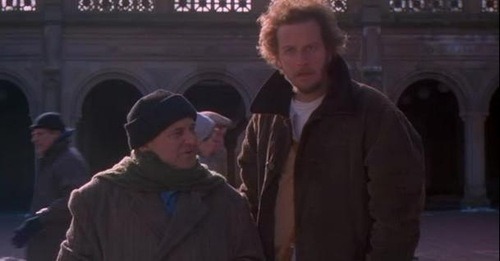 Harry: Nine year olds rob candy stores, Marv.